Cardinity follows regulations on prohibited businesses of Visa and MasterCard card associations.  A number of businesses and activities are rejected by most payment service providers and strictly prohibited. Bitcoins, other cryptocurrencies and tokens are not allowed because their value sharply fluctuates, and so they are difficult to regulate. Fake credentials, fake academic papers, etc. If you are not sure whether your business falls into the Prohibited Business category, feel free to contact us. Our team of devoted risk analysts will take every aspect of your specific company into consideration in order to make the right decision. Sign up today to start accepting credit and debit card payments in your e-shop.